!! OMG, fierce: Baby horse rocking a tail wig !! 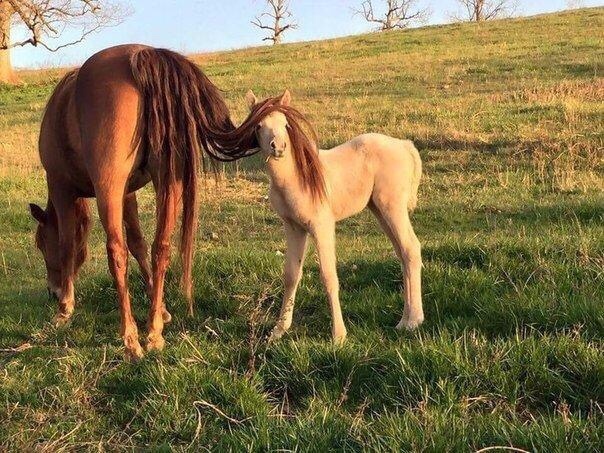 1 Comment on "OMG, fierce: Baby horse rocking a tail wig"
Camera ready for a Pantene shampoo commercial!